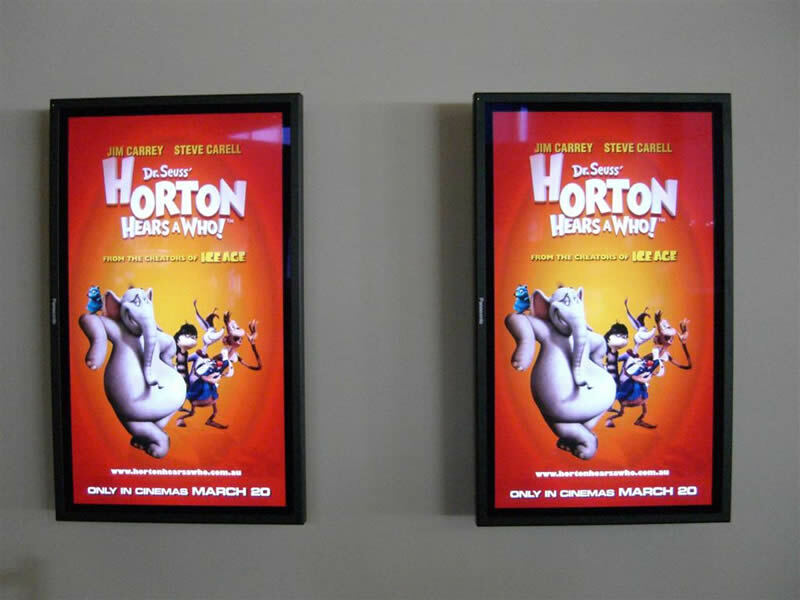 Digital signage is a method of displaying advertising, promotions or other information through LCD, LED, plasma or projected displays. 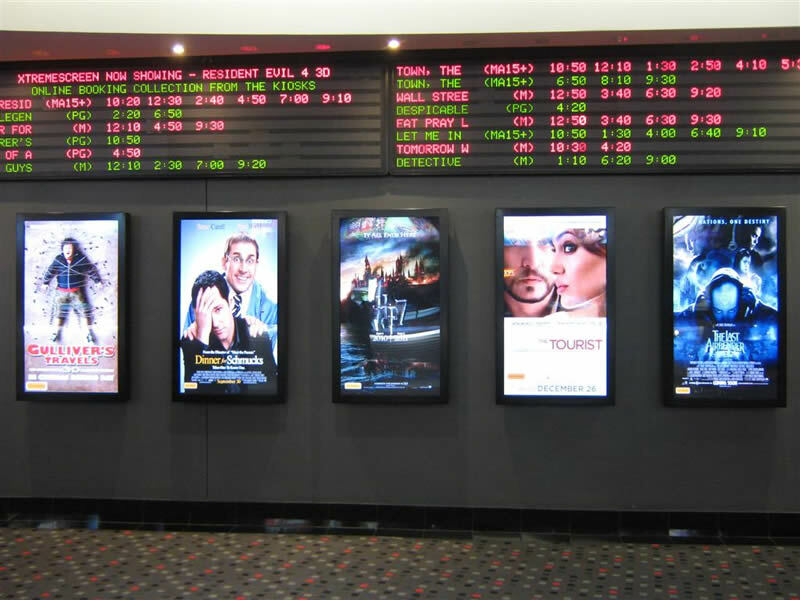 This information can be movie files, images, flash animations, TV channels and news tickers. 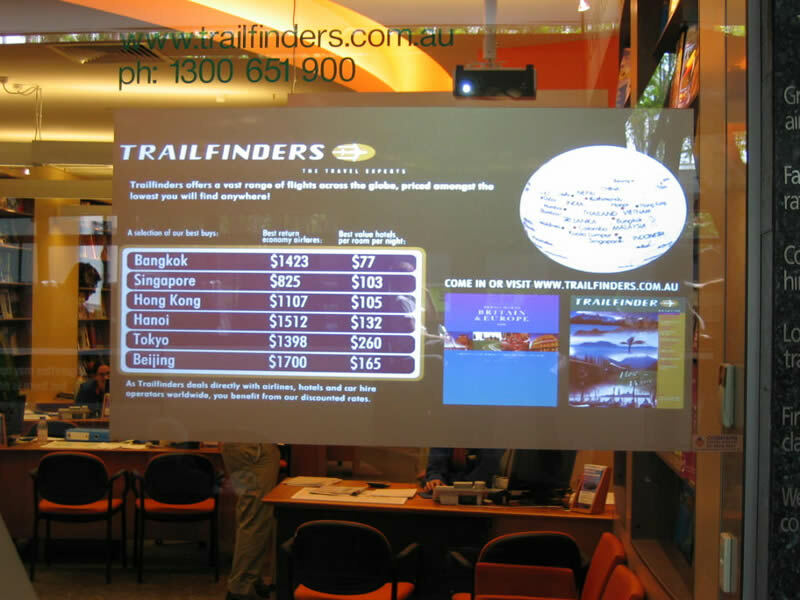 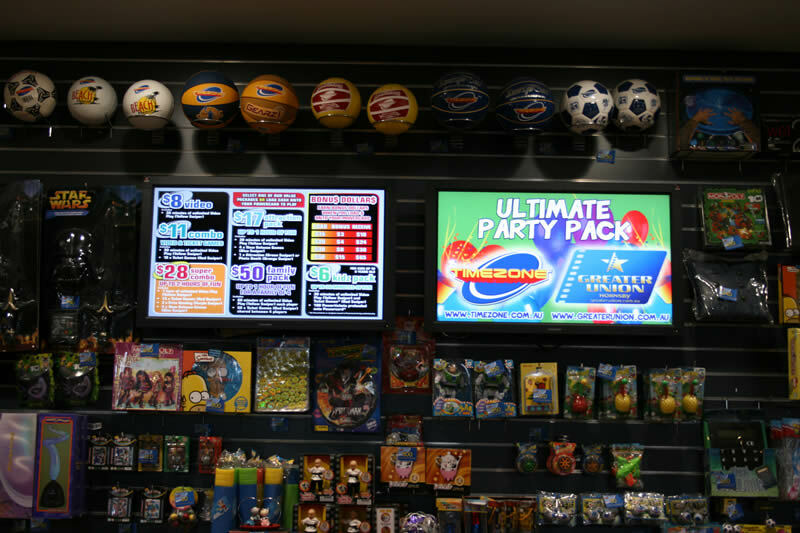 You can manage a single screen, such as a digital menu board, or multiple screens, like a nationwide network of advertising displays. 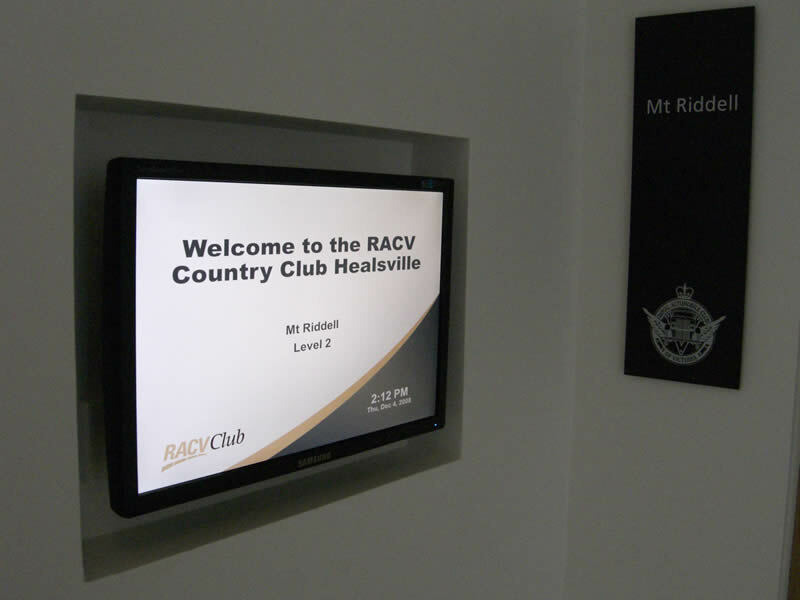 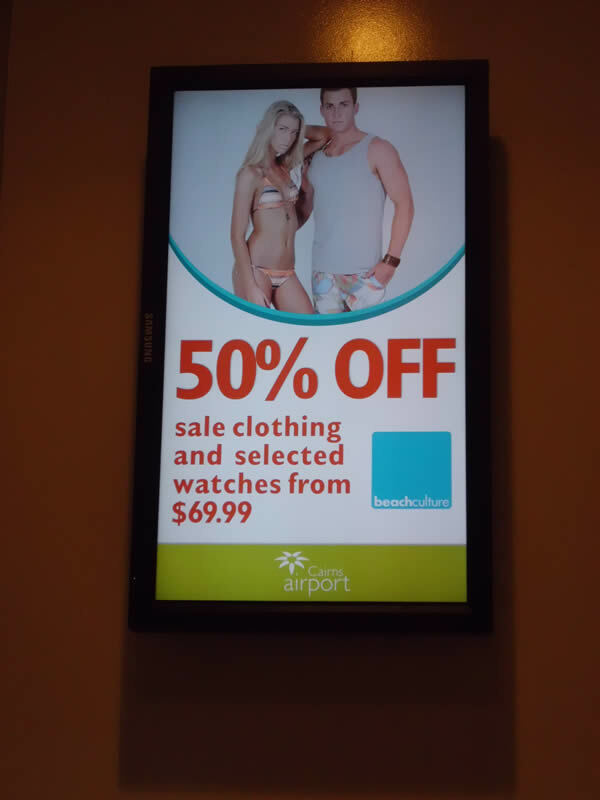 A digital signage system supplied by Command is of high quality providing high performance and reliability. 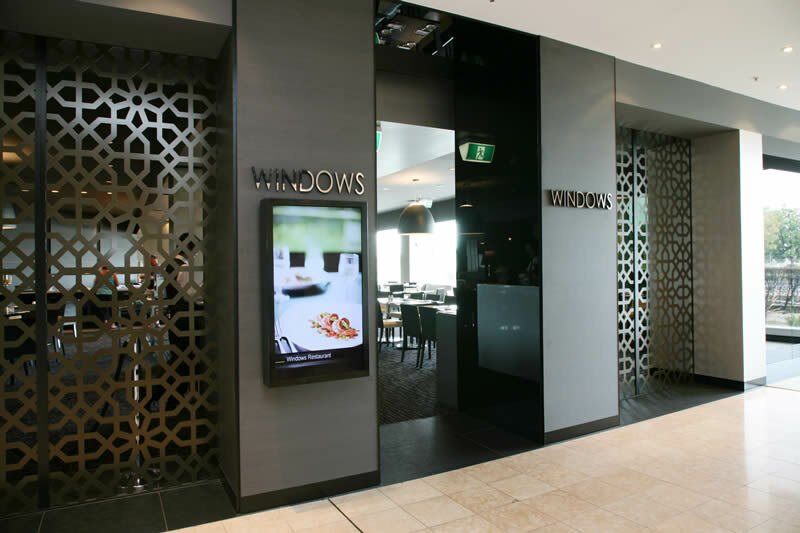 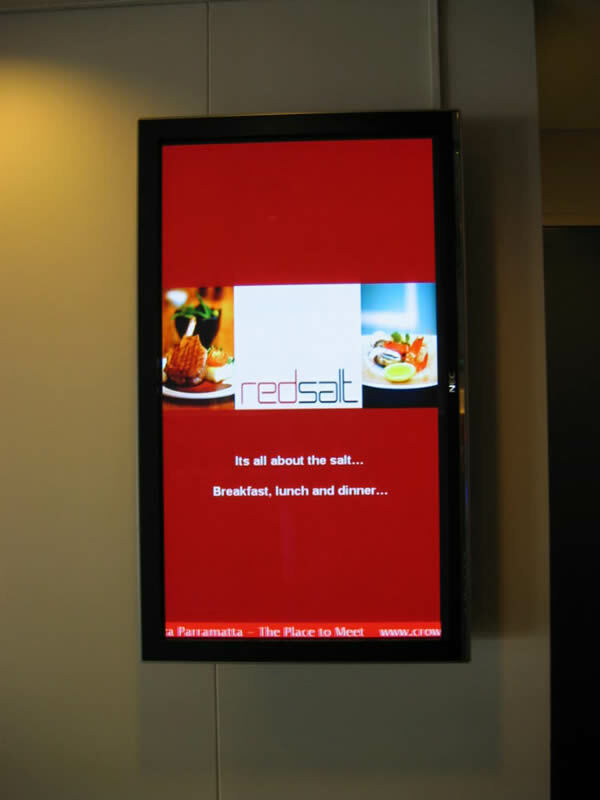 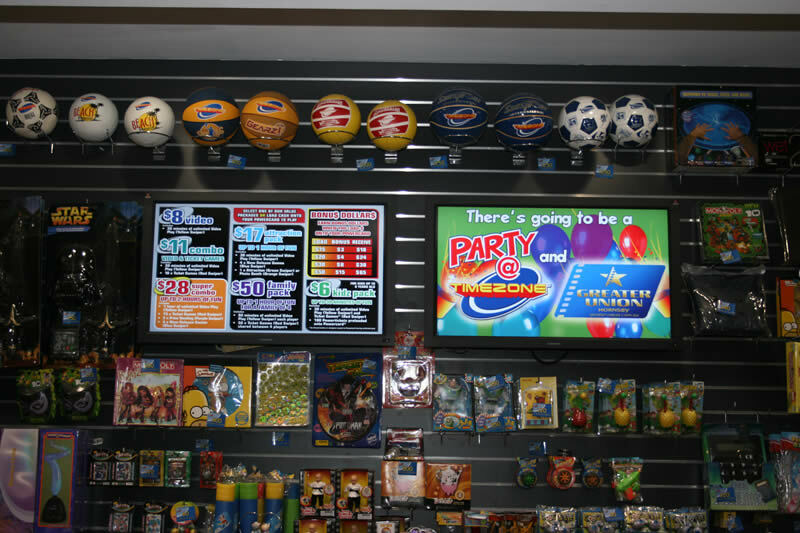 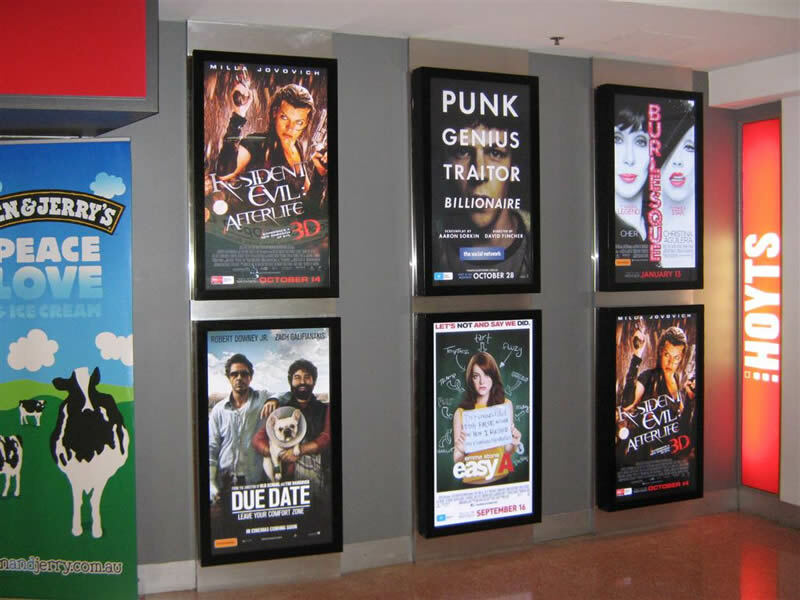 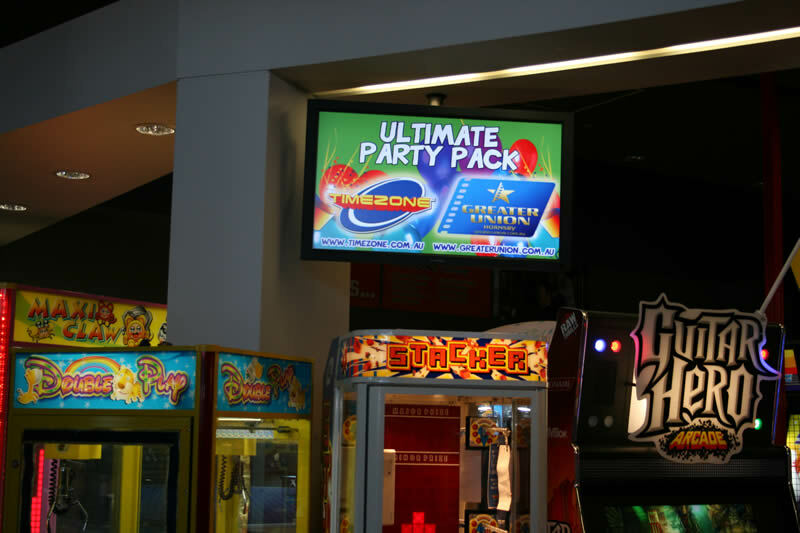 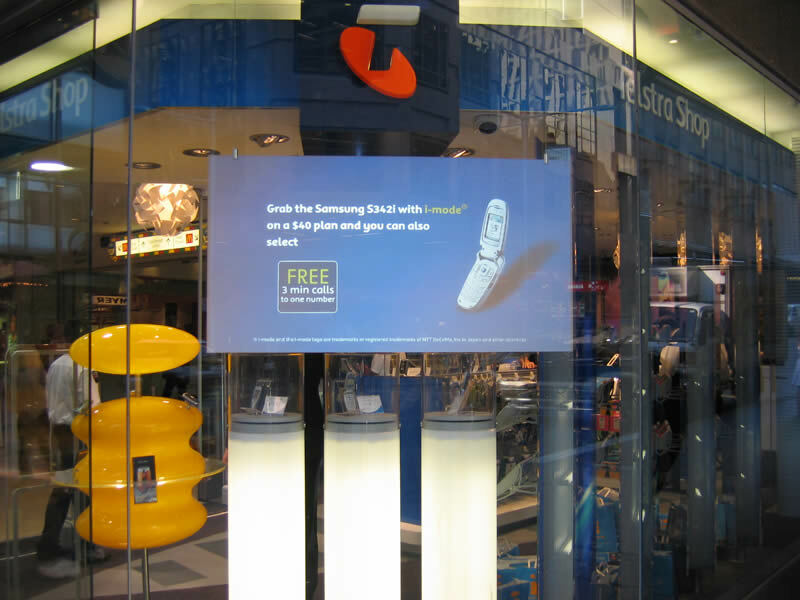 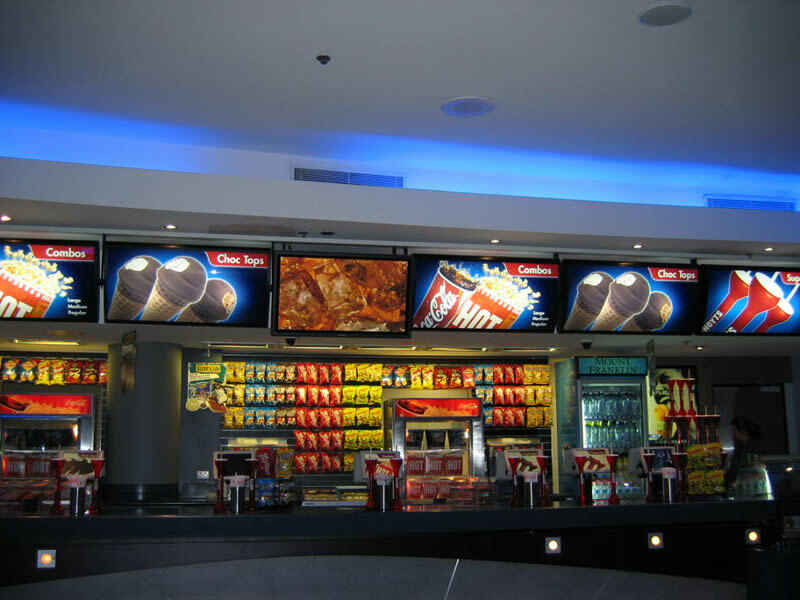 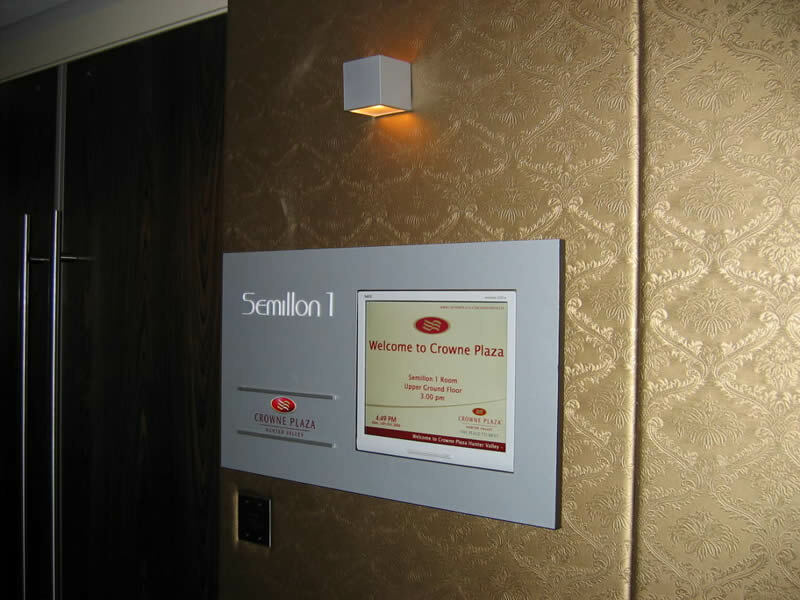 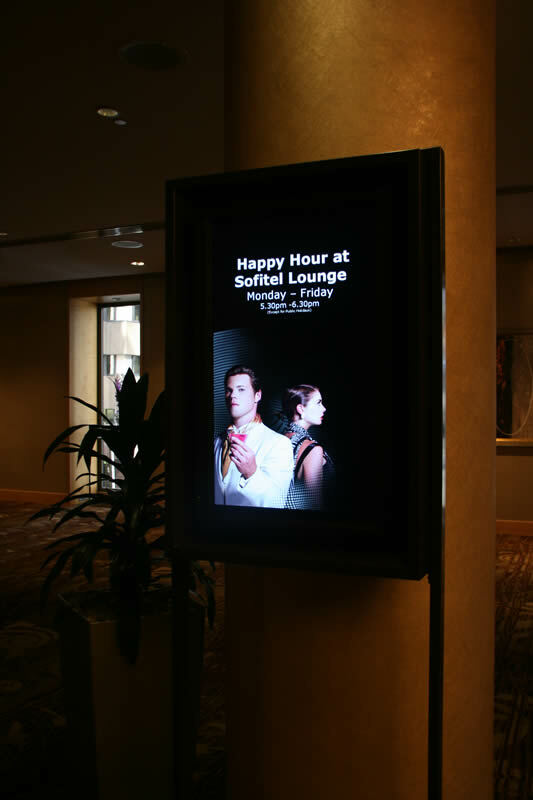 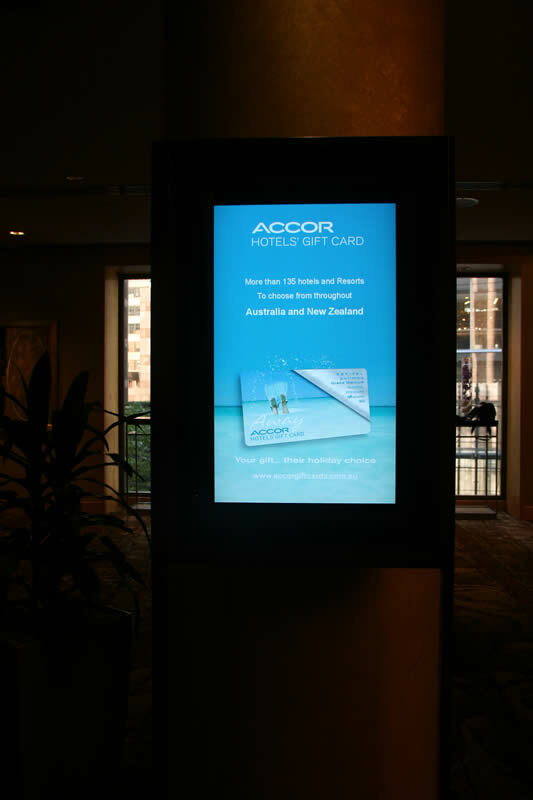 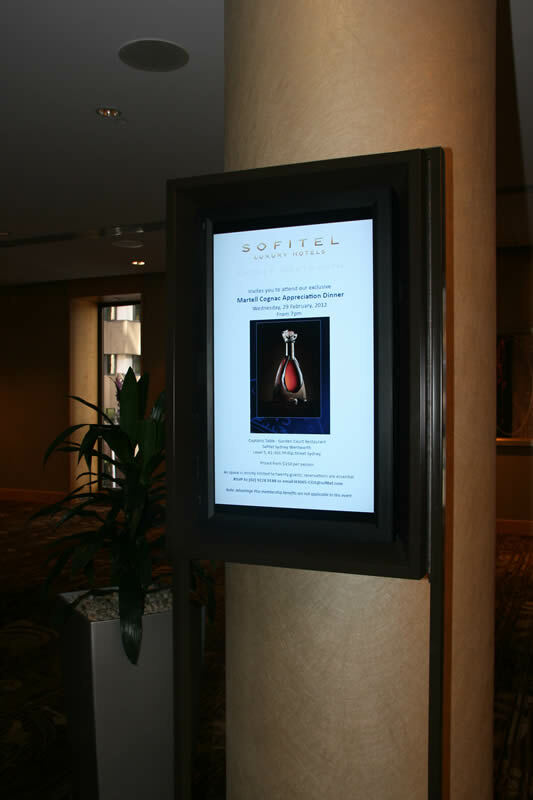 Our digital signage systems can be found in retail stores, cinema advertising, restaurants, hotels, government, corporate and education locations. 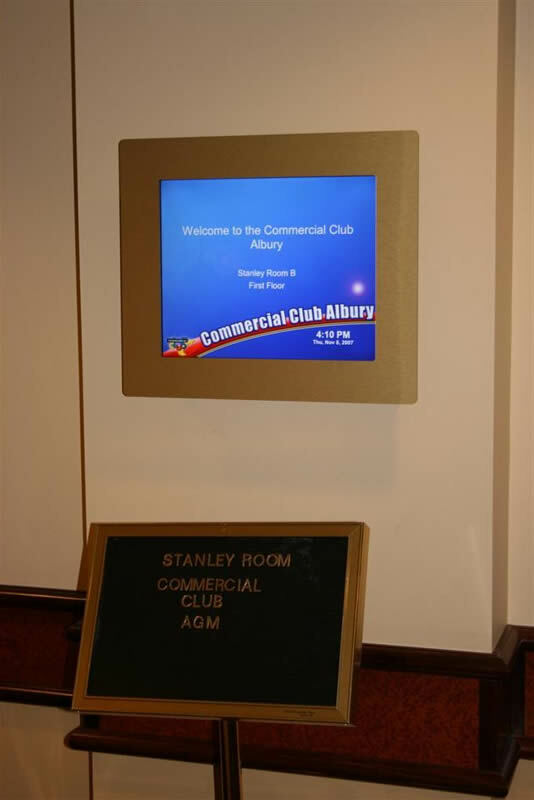 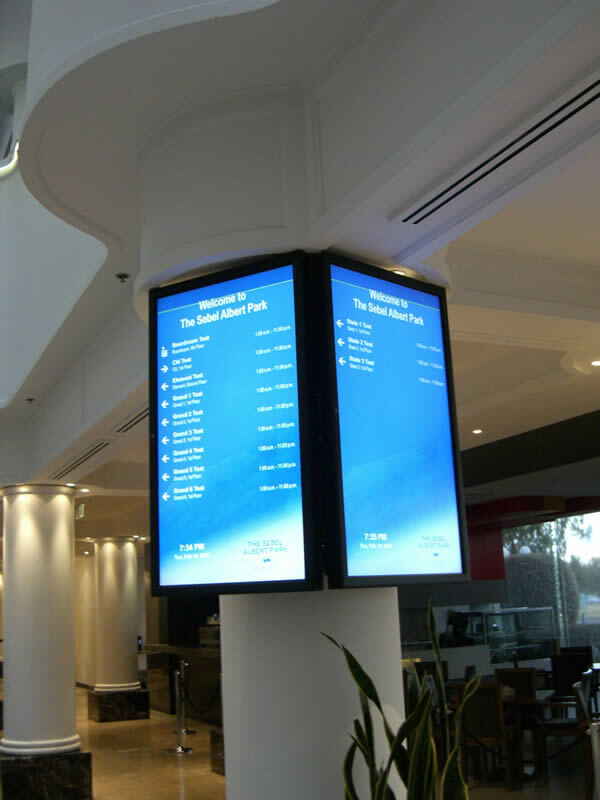 A digital signage system can include an all-in-one media player or a combination of Administration server and player computers located with each screen. 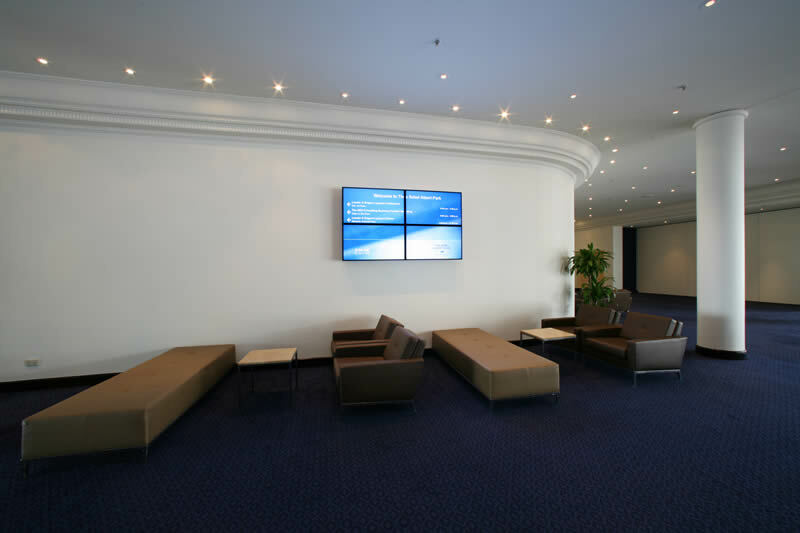 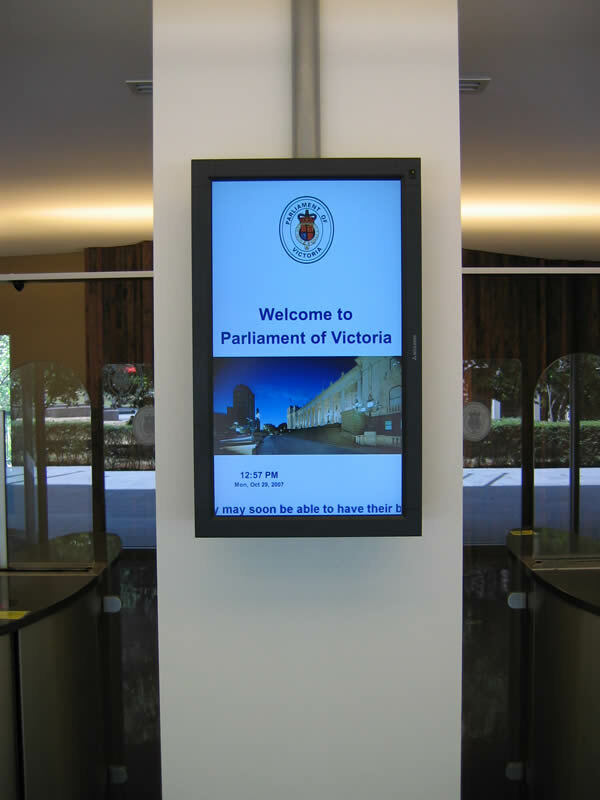 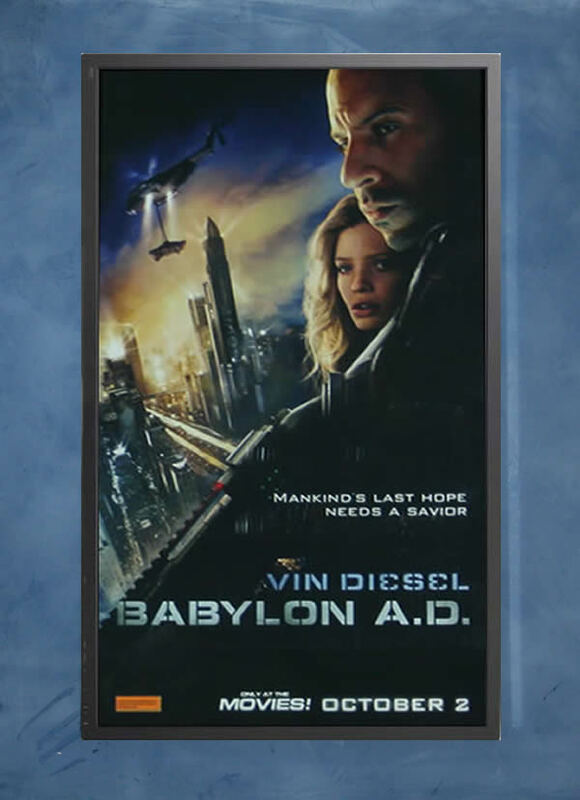 The Navori digital signage systems are suitable for small systems or are suitable for Enterprise systems. 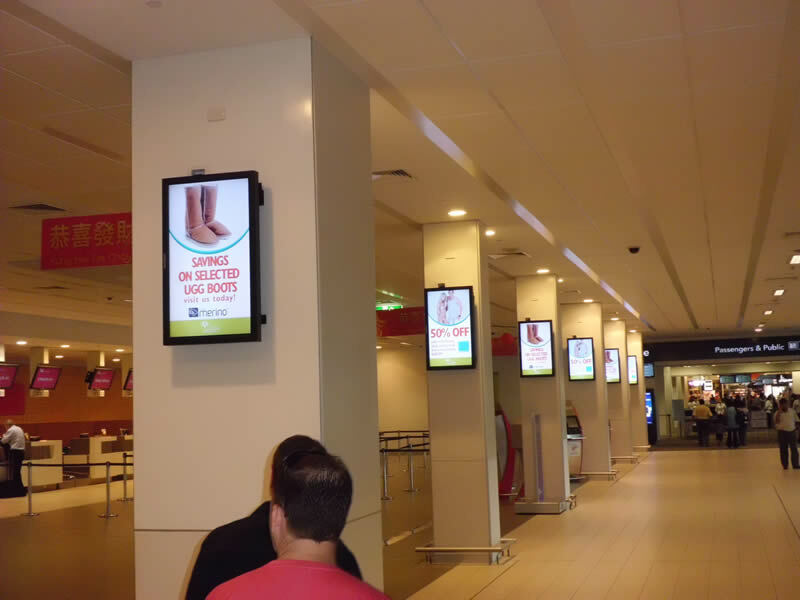 Navori can deliver targeted messages or advertising to specific locations at specific times providing the user with a system that is far superior to the old paper signage systems. 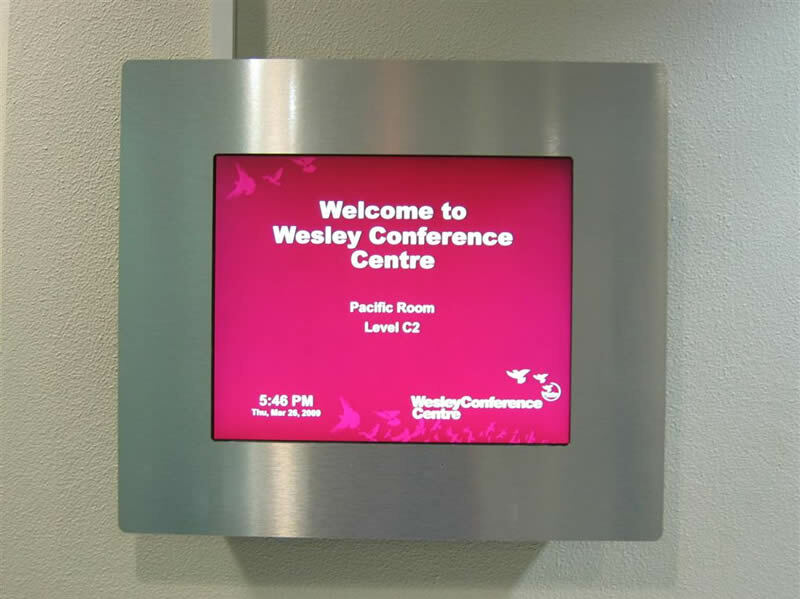 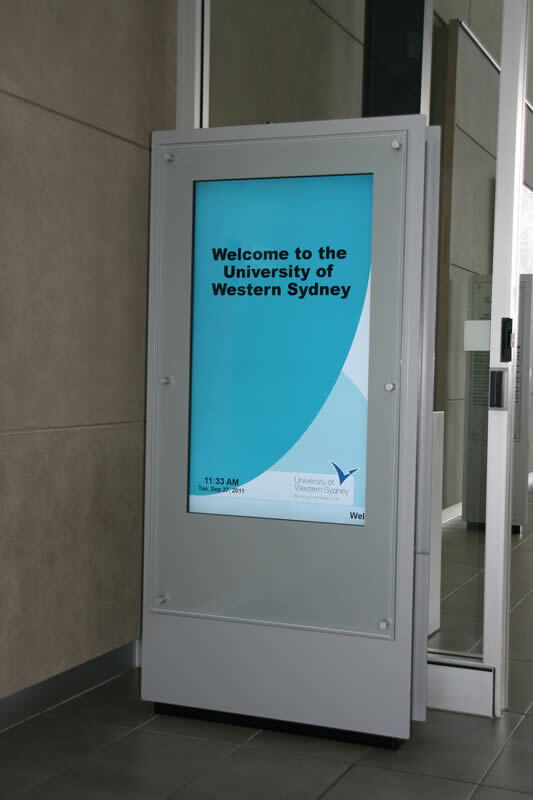 Our systems can include interactive touch screens, movement detection and supports any screen size. 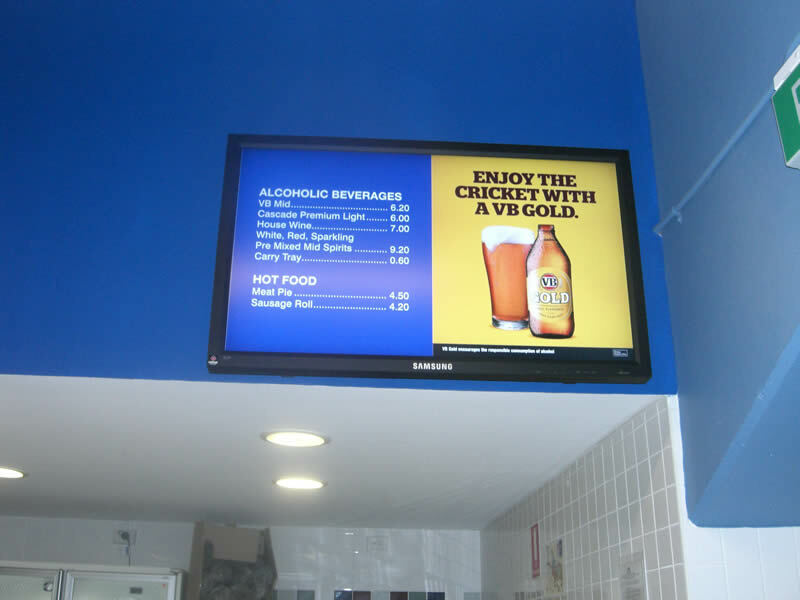 The management of a digital signage system is easy with the Navori digital signage software.